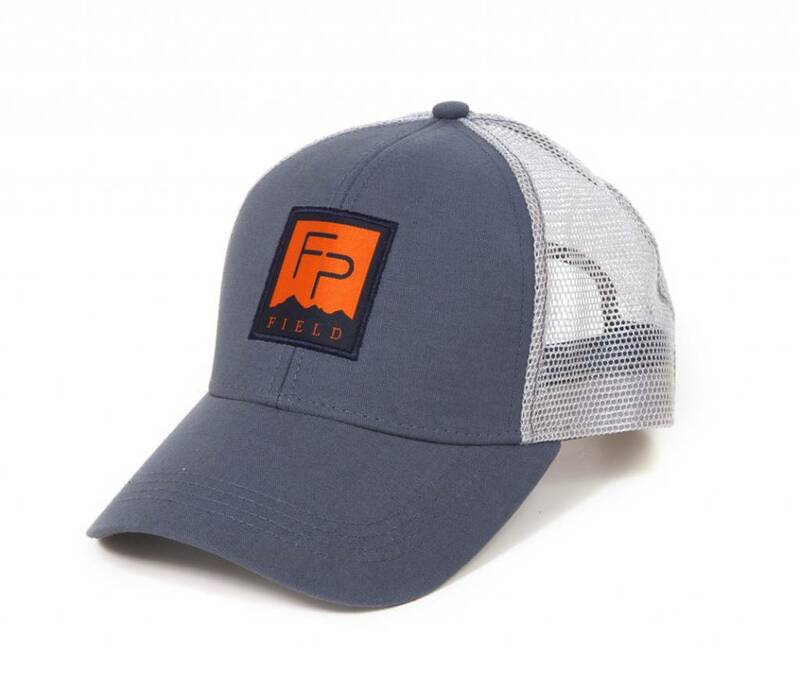 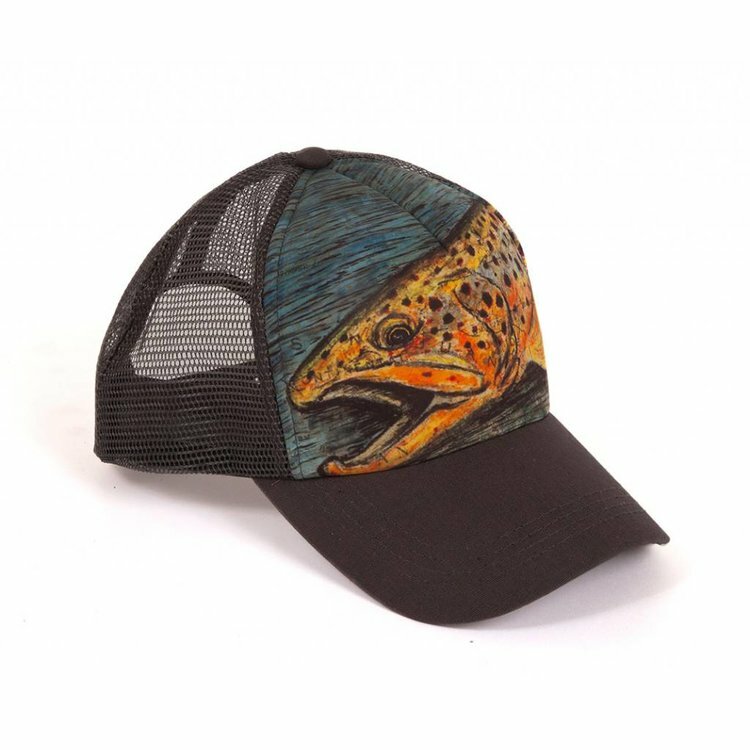 Fishpond Hats.Take your shade with you. 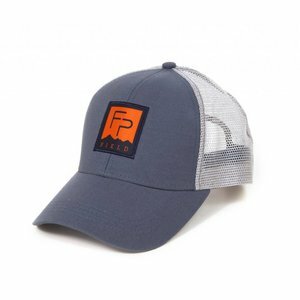 Fishpond hats look as good on the water as they do at the evening watering hole. 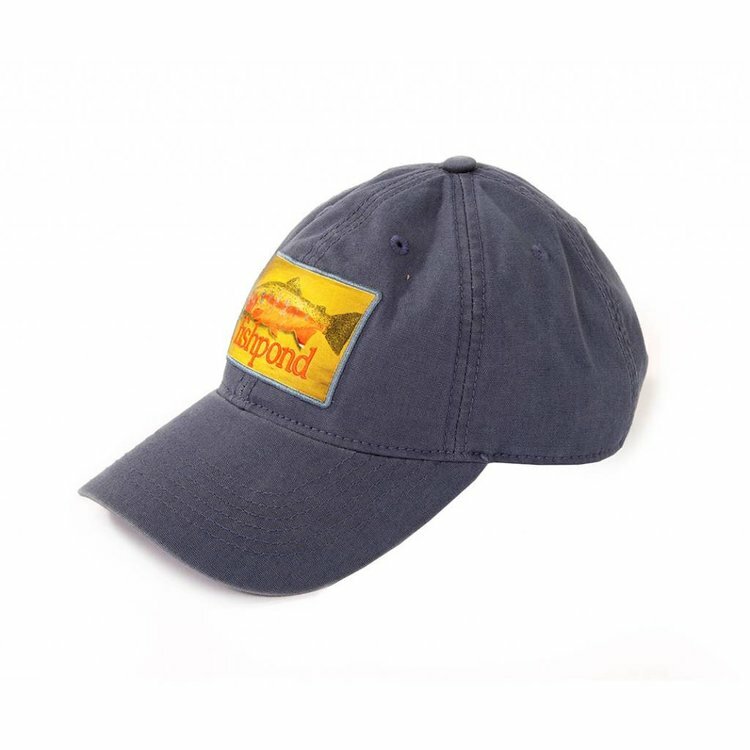 Sun protection meets style. 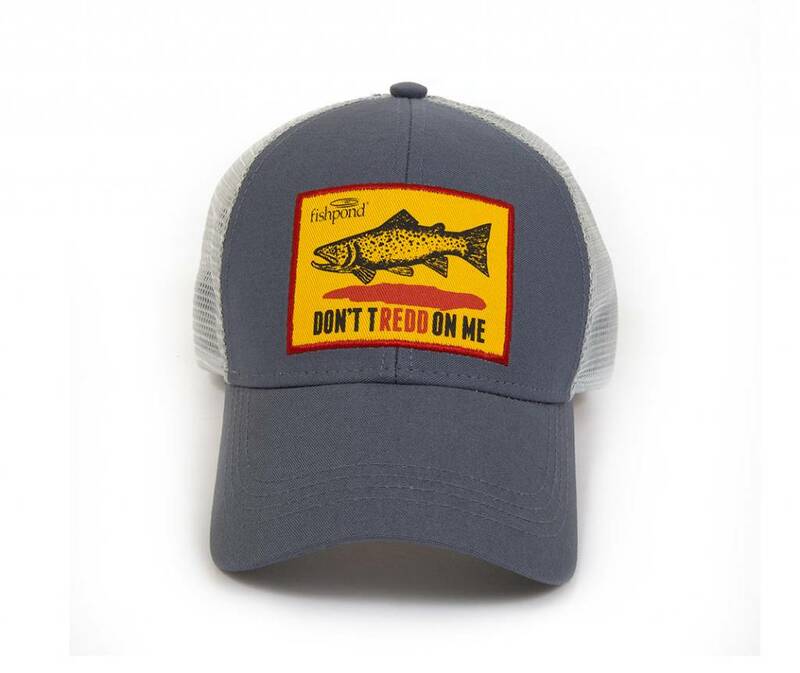 Take your shade with you. 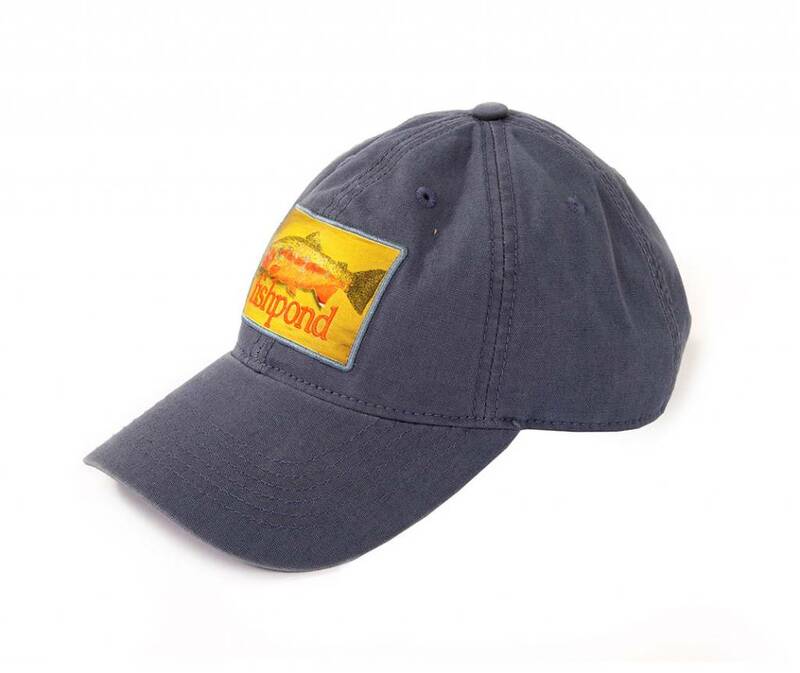 These Fishpond hats look as good on the water as they do at the evening watering hole. 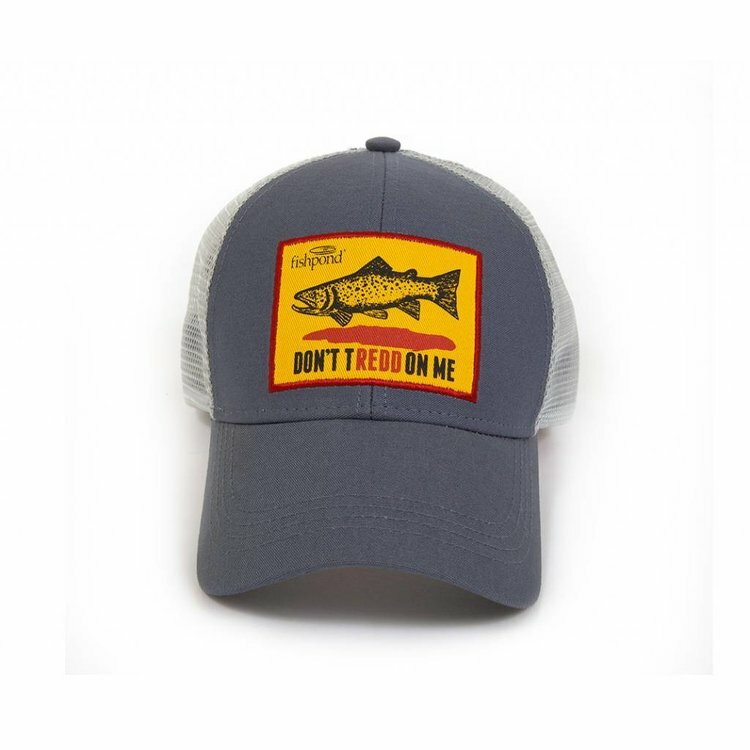 Sun protection meets style. Please specify style. 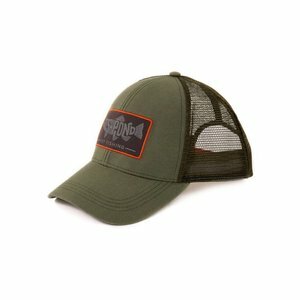 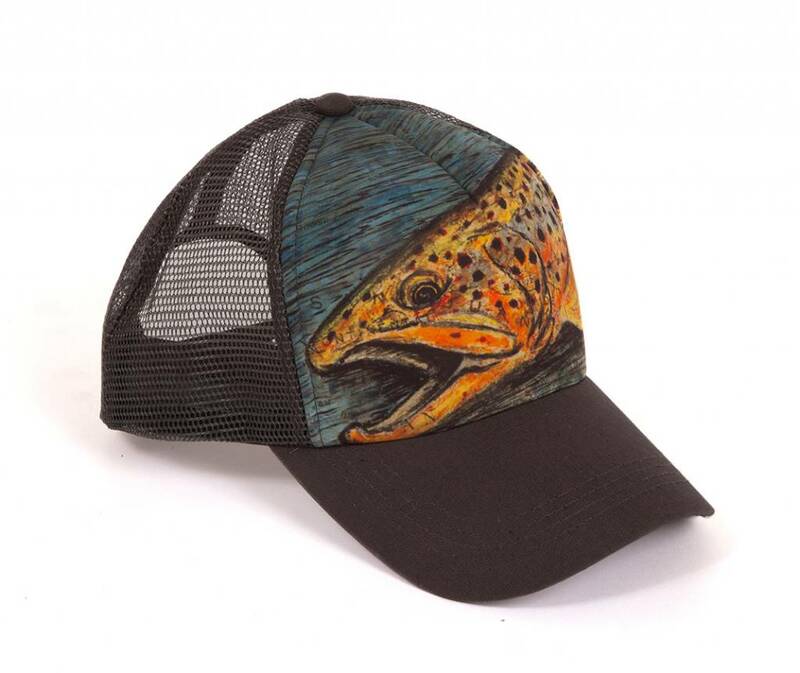 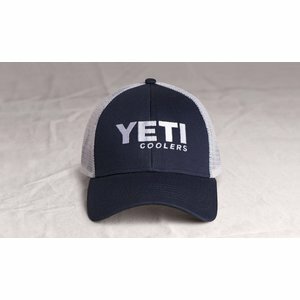 Yeti Trucker Hats, Yeti's Traditional Trucker Hat marks your passion for hunting and fishing.